Mines Center Caps on Sale! The Mines Centre Caps are now available at our lowest price ever for a limited time only. 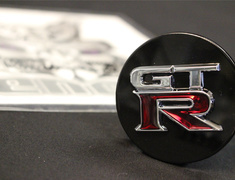 Improve the look of your R35 GTR wheels with these great looking center caps from one of the top tuners in Japan. Looking for any other Mines parts? 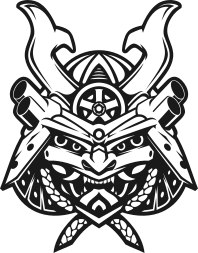 Send us an enquiry and our customer service team will be more than happy to help source any JDM parts and ship them anywhere in the world.